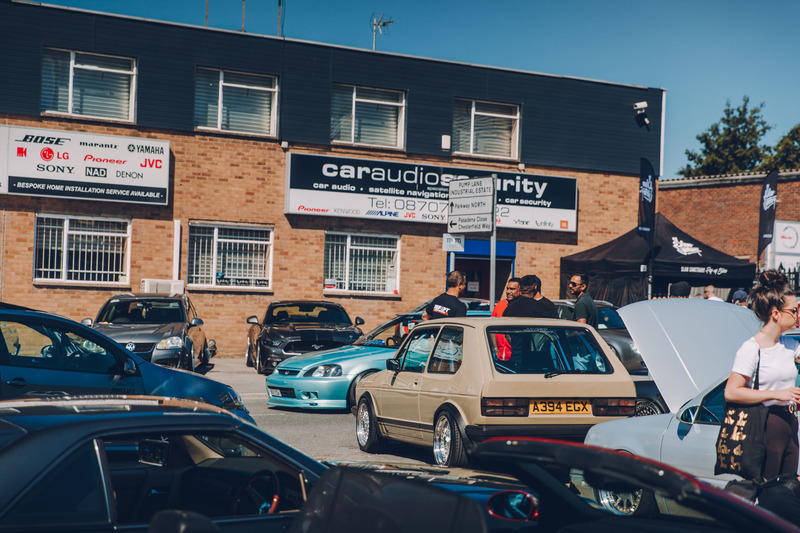 Last month our good friends at Car Audio & Security hosted the annual Air Lift Show & Shine BBQ, an event that does exactly what the name suggests! Good cars, good food and good people – what’s not to love? Throw in a little British sunshine and the end result is a fun-filled day for the whole family to enjoy. 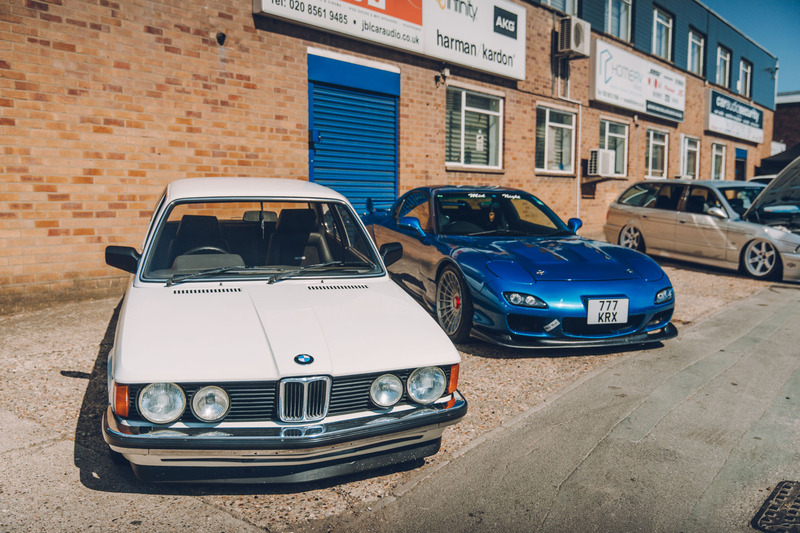 A special shout goes out to Stephen Doe and his classic BMW E28 which took home the Air Lift 3P Management prize! We can’t wait to see this car equipped with the very latest in air suspension technology! Feeling depressed about missing out? Have no fear, ‘cus the talented guys at Car Audio & Security have also put together a short film documenting all of the action from the day.